It is a beautiful evening in the Great British Countryside and the team are in Northamptonshire for an epic muntjac stalking outing. As morning breaks, they begin to prepare their equipment. It is a very early start, but it is the perfect time to catch deer on the move. 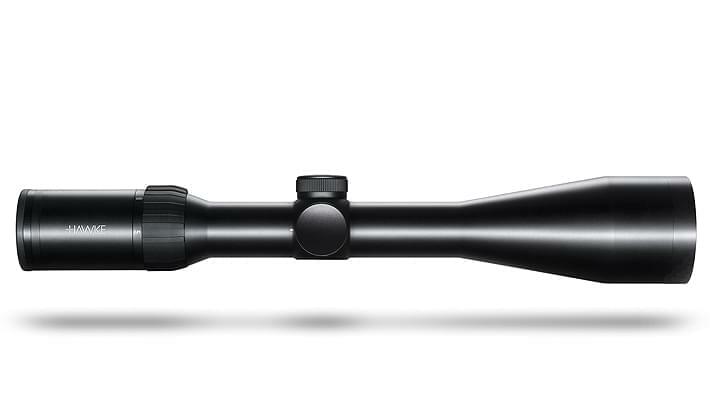 Today the team are utilising the Hawke Frontier 30 SF 5-30×50 Riflescope, featuring a 6x ratio optical system and 21 layer fully multi-coated optics for ultimate clarity. 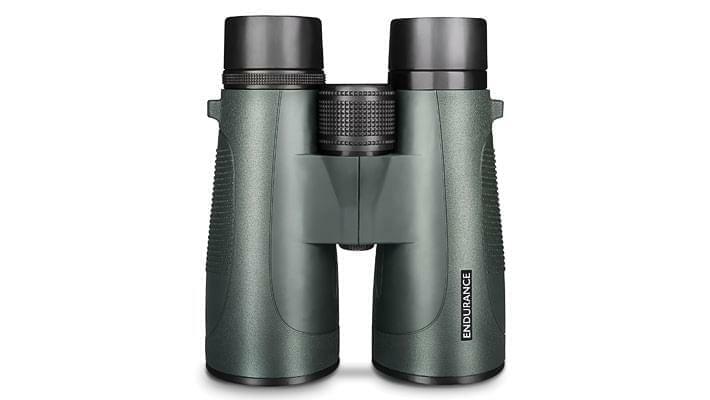 They pair this with some sturdy and reliable Hawke Endurance 10×56 Binoculars. They make a sighting but unfortunately the deer are easily spooked and make a quick escape. As the woodland begins to wake up with the sunrise, the odd sighting of small creatures give the team hope for the buck that they are looking for. Luckily, a young buck walks up confidently right in front of the teams’ position. They quickly set up and take the shot. A nice young buck for the cull sheet and a great start to the day. After gralloching the buck, the team set out on foot to look for further signs of muntjac. They take their time to scan the undergrowth and using the buttolo call to lure in an inquisitive buck. They spot an amazing sight, a muntjac doe with her fawns. But these are not what the team are looking for today. Following the field margins, they spot yet another doe with her young. Somehow weary of the attention, the doe makes a quick escape. ...with the doe sightings so frequently, the buck can't be far away. ...you never know when a muntjac might step out. Further on, they spot a buck through the undergrowth. They set up the shot, being careful not to be obstructed by the twigs and branches in front of them. Their patience pays off and they make the perfect shot. Another young buck is successfully culled. Meanwhile, another member of the team spots a muntjac doe foraging not far way. Looking quite big around the belly, and quite pregnant, they decide not to take her. Later in the day, they return to a spot where they previously sighted a muntjac buck. Using the call to entice the buck in, they hear a response and it is very close. Setting up for the shot, they use the call once more to draw him out. The buck replies, and the team spot him in the undergrowth. They make the perfect shot and then go to inspect the buck. Another brilliant day for the team, managing to cull three muntjac bucks. Side focus control for parallax adjustment to infinity. 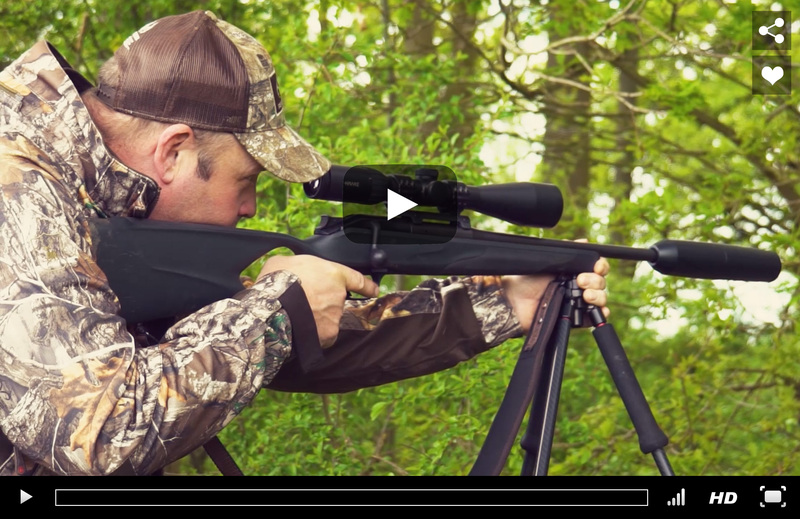 Long eye relief for high recoil and magnum calibres. Optimum exit pupil for low light performance. Fully multi-coated optics to produce sharp images. High resolution phase corrected BAK-4 roof prisms.